Along with their Nickelodeon-inspired TMNT toys, Playmates Toys announced a larger-scale, collector-oriented line, catering to the adult fans of the original animated series. After getting all four of the Teenage Mutant Ninja Turtles, I found myself craving some more of those toys. After a quick inspection to the stock available at my local stores, I decided to go for the one that seemed to be the less abundant in the first series of figures by Playmates. It may be hard to believe but only recently I have been acquainted with the early TMNT comics by Eastman & Laird. 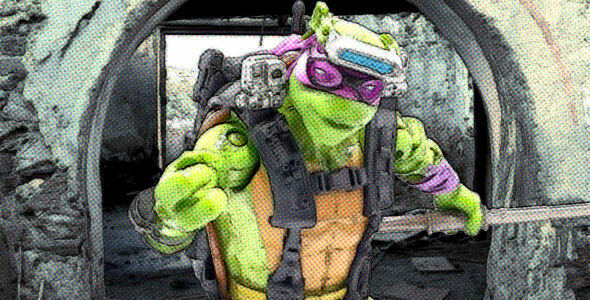 Those comics are much grittier and darker in tone than the version of the Turtles we got to experience in the 90’s, although even back then, Michelangelo already was the light-hearted one. 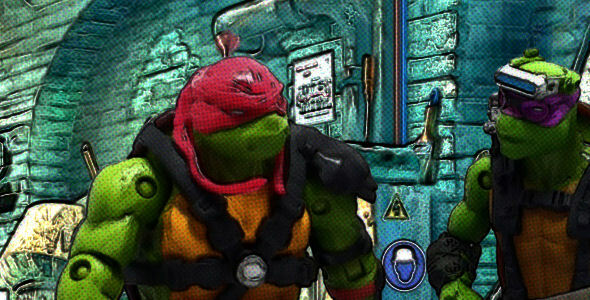 You are currently browsing the archives for the TMNT category.